This must be the largest workshop shed I have ever seen! 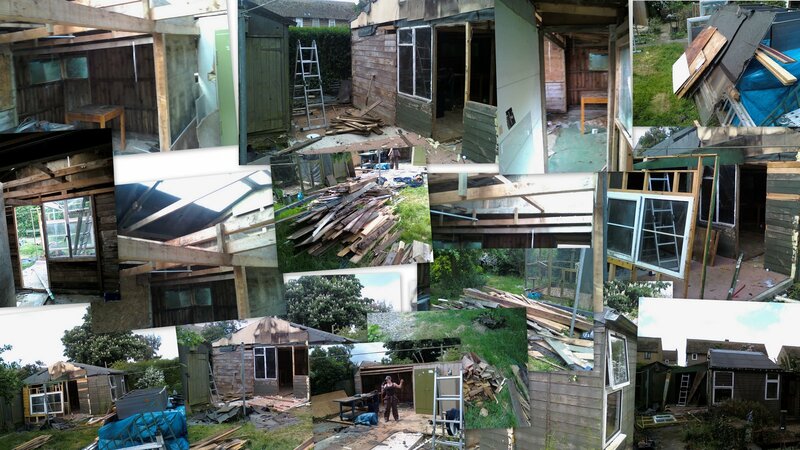 My client spent 25 years constructing this in his spare time and it has taken 5 days for me to demolish it. Below are some shots of the demolition works.